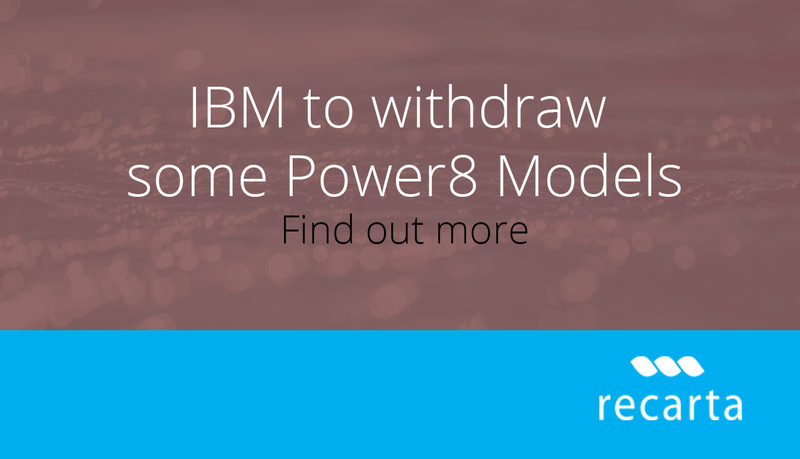 We just wanted to remind all our IBM customers that this month, IBM are starting to withdraw some POWER8 models. After the dates shown below, these servers will be unavailable for you to order. If you are an IBM Power 8 user, specifically S822’s or S824’s, please be mindful that these servers will be withdrawn as of the 28th February. For more information on your support options for these products, please contact your Account manager or call us on 0844 800 7821. JDE Users – What’s going on out there?